Have you just bought a new house or apartment and you look for some inspirations for new furniture? Do you wonder what you can do with all the old furniture to get some extra space? This article will help you not only find new inspirations but also give you information about Self-Storage Facility which is perfect to store your old furniture and belongings. You don't have to worry anymore that you don't have enough space to store all the possessions. Furniture is one of the first things that one purchases when moving into a new home. When you want to purchase furniture you need to be able to do it like a pro. The furniture in each room must not only be functional and good-looking, but they must also be compatible with each other and form a cohesive interior. The different pieces must be able to achieve the look both as standalone pieces and with each other. The function of the furniture decides where the piece of furniture is to be placed. The various activities that take place in designated rooms call for specific furniture. The size and the dimensions of the furniture are then taken into account to decide where they are to be placed in the room. For example, the dining table and chairs in the dining room, a wooden cradle for the baby’s room , etc. are the usual choices made. Others would find it impossible to live in a home that does not have these pieces of furniture. 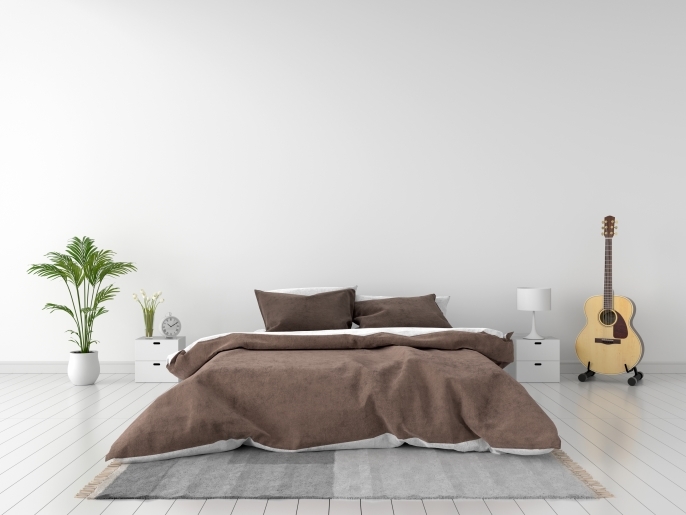 The size of the bed in the bedrooms will also define whether it is the master bedroom or the guest bedroom. The number of kids in the house will decide if the home should have a bunk bed or a normal single bed. Another aspect is the furniture that is used as accessories to the existing ones. A bedside table is used to keep books, glasses and a lampshade. A center table in the living room might not be used but it still is very much a part of the home. These are known as complementary furniture. Many would love to bring about changes in the home. That would mean rearranging the furniture to make the very rooms look different. You can also store the old furniture in Self-Storage unit and make a space for new tables, sofas and chairs. It is believed that it is the furniture that makes the room. A bedroom is where the bed is. The dining table is placed in the dining room . Some prefer to combine the kitchen with the dining area and place the furniture accordingly. 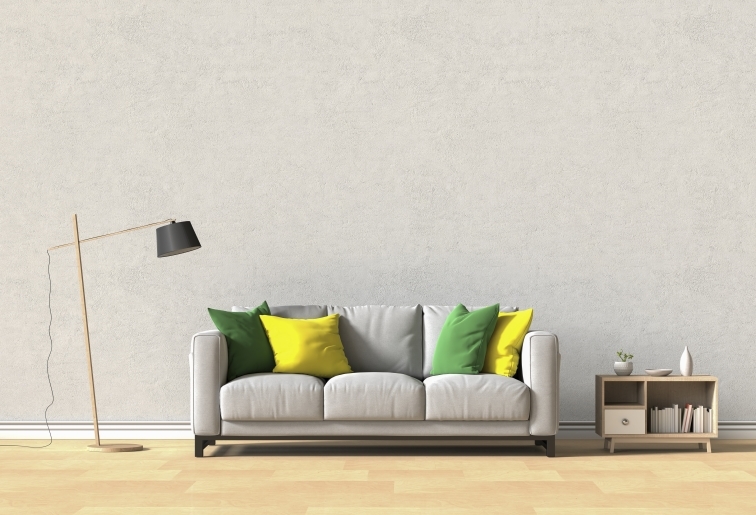 The shape and the size of the furniture matter when you want to place it in your home. The practical aspect of it all along with the style and the aesthetics need to be considered more important. The space available also decides the shape and size. First, decide what furniture goes where, and then study the dimensions. Large spaces will allow big sized furniture. In an open room, a dining table, as well as a big center table, can find its place. Now, when you know exactly what to look for when buying new furniture, decide what to do with the old one. The answer is easy. 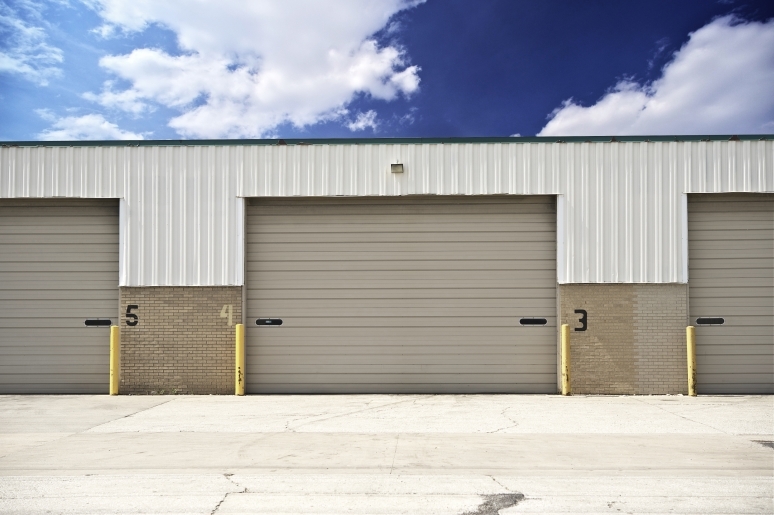 Find the local Self-Storage Facility , rent an indoor unit and store your furniture and belongings in a safe and secure place. 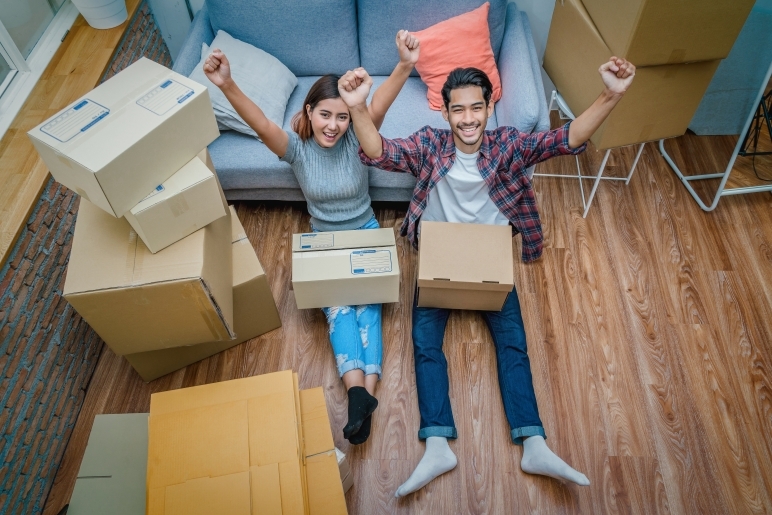 If you already moved out of your current house, but you don't find a new one yet, self-storage will be a great solution to temporarily keep your belongings until you move into your new house.